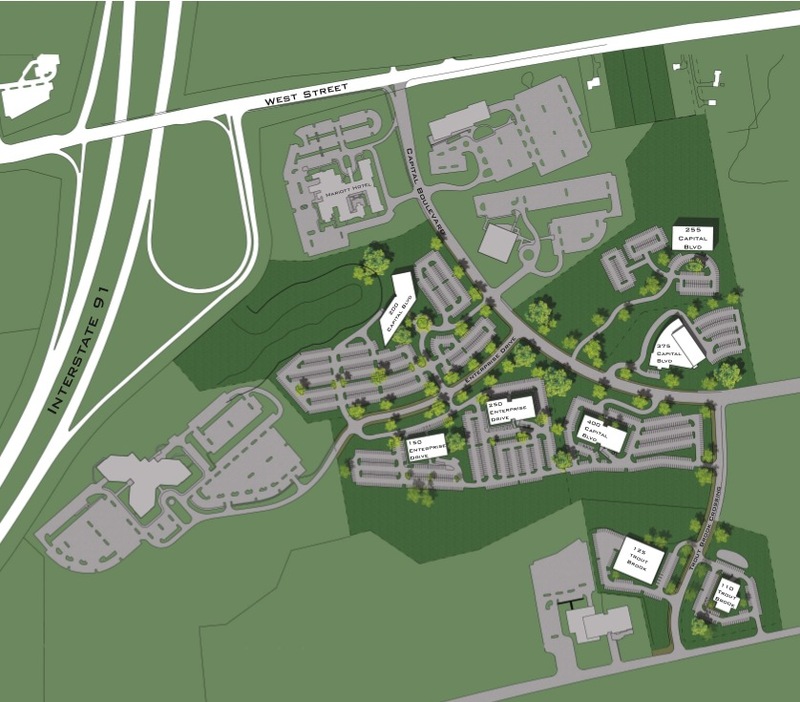 Corporate Ridge Office Park in Rocky Hill, Connecticut is 67 acres on seven undeveloped lots. 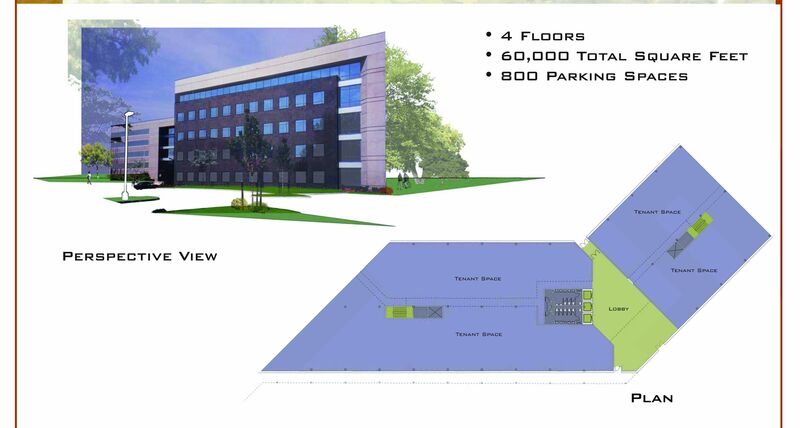 The park is located directly at an interchange of I-91, just south of the vibrant city of Hartford, CT. Farley White has developed two of the six existing buildings, and is preparing to develop two more. Individual lot sales and build-to-suits are offered at this location. Currently, the park is comprised of six office buildings, including the US Headquarters of Henkel Loctite and Meredith Corporation (TV-WFSB), and a 247-room Marriott Hotel.